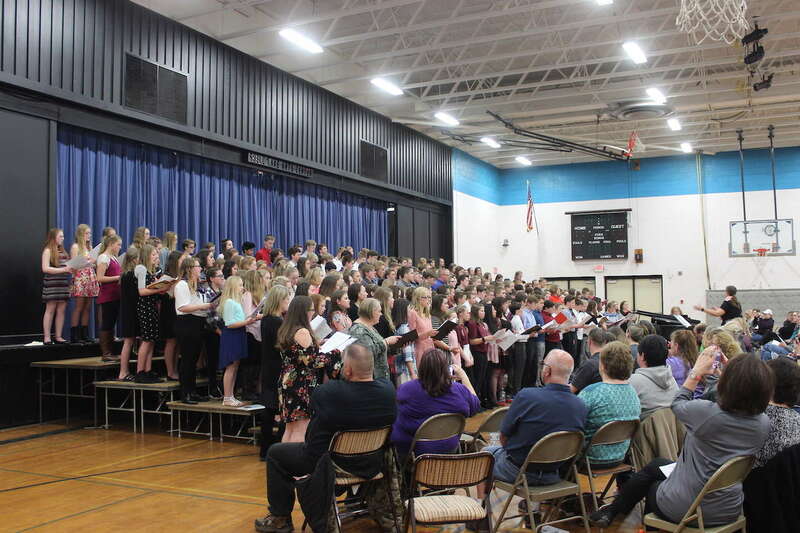 Shell Lake Arts Center proudly hosted the annual Middle School Honors Choir Concert this past week on the evening of Thursday, April 5th, in the Darrell Aderman Auditorium. Over 200 of the most talented middle school vocalists from 18 different area schools came together for the event. Led by choir directors Matthew Brennan and Jennifer Gulsvig, the students spent the day rehearsing in sectionals, as well as the full ensemble, working to master the complicated techniques required to perform the difficult pieces. The concert audience was treated to student solo performances, selections from both choirs, a performance from the choir directors from each of the participating schools, and an amazing finale to end a wonderful evening! The Arts Center will also host over 70 students at The Eileen Cohen Middle Level String Orchestra Workshop this Thursday, April 12th, 2018. Students will spend the day in sectionals and large group rehearsal with conductor James Bartsch. Mr. Bartsch is orchestra teacher in the Mounds View, MN public schools, conductor with the Minnesota Youth Symphonies for the past 26 years, and current president of the Minnesota String and Orchestra Teachers Association. 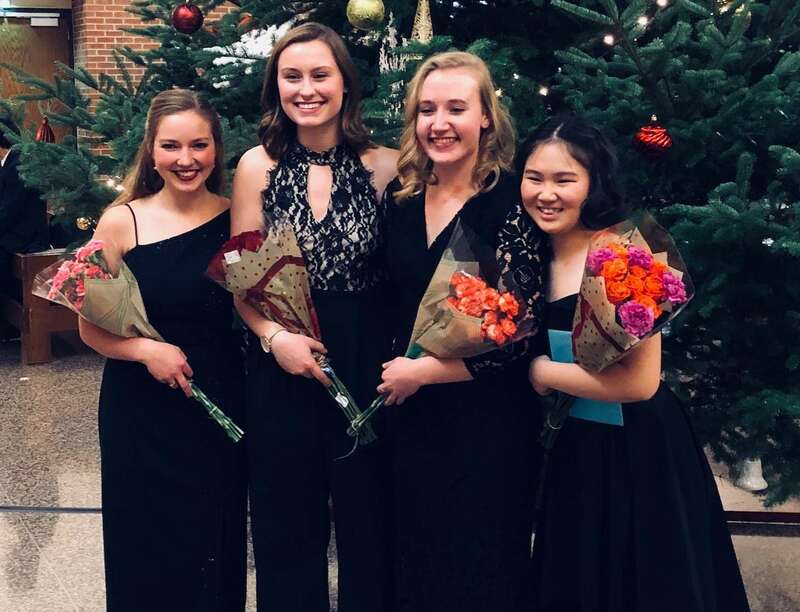 As part of this special event, the Eileen Cohen String Quartet from Eau Claire, WI will perform movements from Haydn's String Quartet in D Major, and from Mozart's String Quartet 23 in F Major at 3:15 PM in the Arts Center's Darrell Aderman Auditorium and the student performance will follow at 3:45 PM. The performances are free and the public is welcome to attend!